The iPhone 7 sports a stellar battery life and performance that really makes it stand out from the crowd. The screen is the most colourful one yet being 25% brighter than before, so your content can be displayed in seamless and stunning quality. 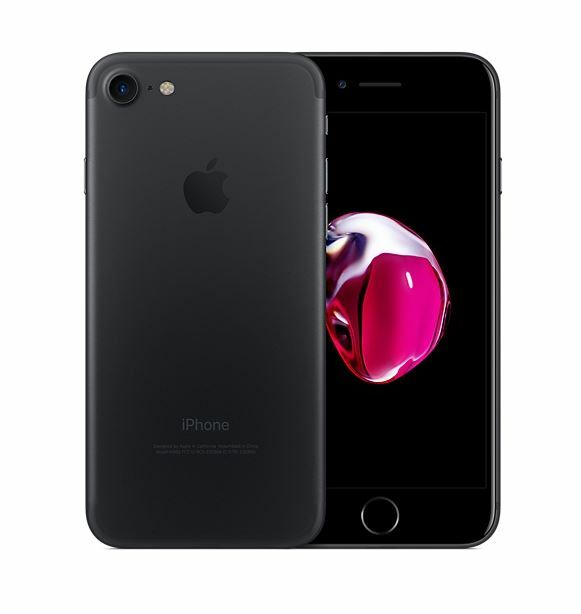 The iPhone 7 is also the first device in the franchise to be both water and dust resistant, so you never need to worry about the iPhone 7 being damaged in the hurry of an event or exhibition. It is 2x faster than the 6 and has 3x faster 4G. The iPhone 7 introduces advanced new camera systems, immersive stereo speakers, and a new unibody design thats seamless to the touch. With the iPhone 7, you can pay instantly and securely in shops, in apps and on the web and because your card details are never shared by Apple with merchants or stored on your device, using Apple Pay is the safer way to pay. This is perfect to make a purchase at an event with the simple swipe of your device, eliminating a complicated purchasing process. To learn more about iPhone hire for events, contact ITR today.